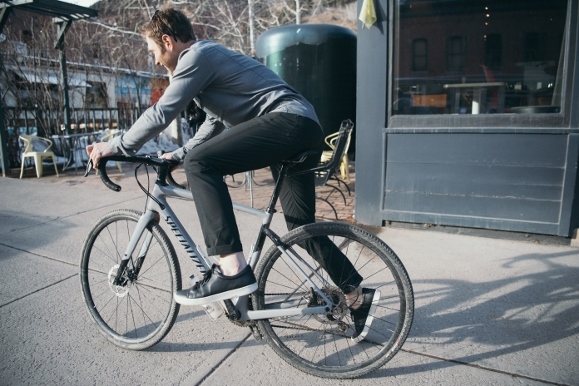 We worked diligently to develop a modern, timeless pant that wears well in any situation, so it’s gratifying to see crowdfunders showing such strong support for our product. 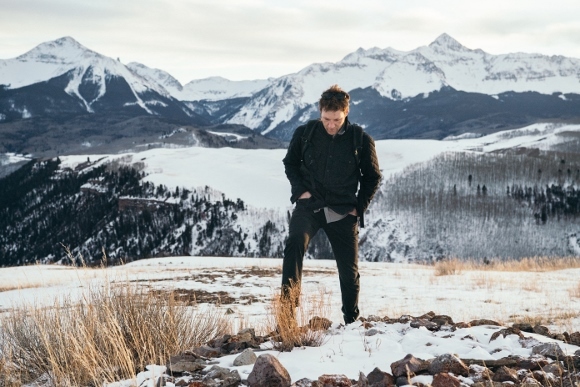 Crowdfunders have invested more than $360,000 to be the first to experience the new durable, sustainable and ethically-made Evolution Pant from Western Rise as the crowdfunding campaign enters its final days on Kickstarter. With the support of more than 2,300 backers, led by crowdfunders in the United States, Canada, the United Kingdom and Australia, presales of the Evolution Pant are more than 18-times the campaign goal. 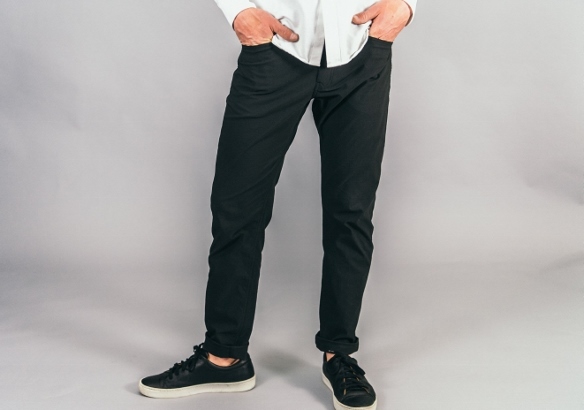 Watters, along with company co-founder Kelly Watters, said the team at Western Rise set out to “simplify our clothing and our lives” by creating Evolution Pant, a single pair of pants that works in every situation – which led to the design of a modern, timeless pant that fits the bill for athletic and leisure activities. The Evolution Pant is made with Supplex® nylon fabric that was hand-picked from a sustainable, vertically-integrated manufacturing facility in Sweden. “With the feel of cotton, two-way stretch and the durability that comes from modern fiber technology, Supplex® is the key to the pants’ breathability, durability and versatility,” Watters said. Designed for wearing all day and every day regardless the weather, season or occasion, the Evolution Pant hits the sweet spot between comfort and style – combining the look of a lightweight cotton pant with the highly technical, water and stain-proof functionality that performs for any activity. · Is highly functional - can be worn non-stop, all day, every day no matter the weather, season, or occasion. Ready for travel, outdoors, and every day. · Is extremely durable and wrinkle resistant - Supplex® nylon yarns are incredibly strong yet extremely soft and resist wrinkles. · Is stain proof - sheds water, dirt, wine, beer, and coffee. · Is pill-proof and highly abrasion resistant - biking, hiking, climbing or navigating airports, no sharp corners or rough surface can hurt this fabric. · Breathes extremely well - due to the twill weave and extremely fine Supplex® fibers, The Evolution Pant breathes like a high-end lightweight cotton chino. · Can be washed less. · Has hidden security details - hidden zippered wallet pocket inside the back right pocket and from media pocket to safely hold a phone or credit cards. · Stretches to move with the body. · Dries in minutes - from a hand wash in the sink to dry in less than 30 minutes. · Is made of incredible fabric from Sweden - this fabric comes from one of the oldest, vertically integrated and sustainable, fabric mills in all of Sweden. It specializes in creating incredible performance fabrics that are Bluesign Approved for sustainability and Okeo-Tex certified for weaving and dyeing. · Made in the USA – handcrafted at an environmentally-friendly factory in downtown Los Angeles. For information and to pre-order the Evolution Pant at an early-bird discount price, visit The Evolution Pant Campaign Page on Kickstarter. Western Rise combines high-performance fabrics, innovative construction techniques, and well-considered design to create simple, timeless clothing. Clothing built to give the active individual freedom of movement. Simply put, your clothing should fit well and function seamlessly, no matter the weather or occasion. Western Rise is a direct to consumer e-commerce brand specializing in men’s and women’s technical apparel for outdoor travel and every day. Founded in 2014 by Will and Kelly Watters, Western Rise specializing in the highest performing custom technical fabrics with classic styles to allow you to do more with less. They have received high praise from the industry including HiConsumption, Gear Patrol, Carryology and being named “Favorite new Gear Company” by Outside Magazine. They are currently focusing on expanding their product line and expanding into new markets. You can see more of their core line at westernrise.com.